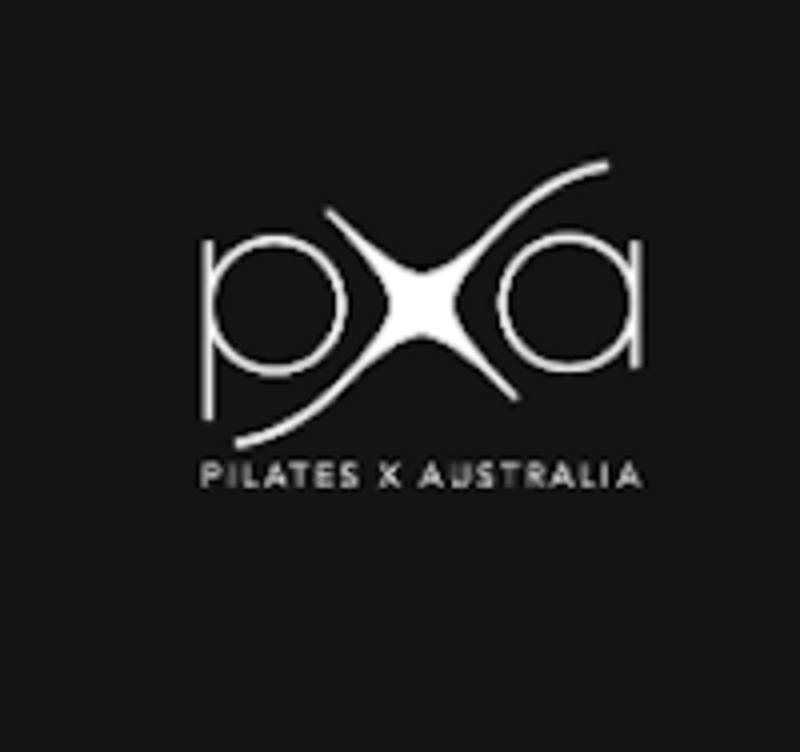 Start taking classes at Pilates X Australia and other studios! Yin Yoga is a slow, relaxed and calm style of Yoga designed to release and let go of stress and tension in the body and mind. You hold your poses for 4-6 minutes and focus on deep breathing to allow yourself to really feel the full benefit of the stretch and clear out any toxins in your muscles. There is a 5-10 minute savasana (pronounced “shavasana”) at the end to allow yourself to relax further – it truly is a wonderful hour that you give yourself. This studio is located at: 5/8 Orchard Rd. Brookvale NSW 2100 There are 2 studios - mat studio with barre is locate upstairs and reformer studio downstairs. Parking: Closest parking spots are at the mall, Bunning’s car park, Orchard Road council parking or on Pittwater Road.